The Pacman Light is ready to party! While the Pac-man ghost may be the natural enemy of Pac-man and Ms. Pac-man, the ghosts are a ton of fun at parties. 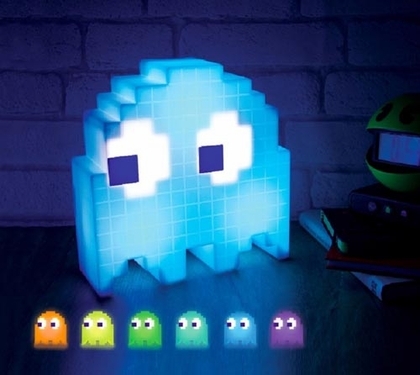 This 8-bit ghost light provides a glowing mood light and automatically phases to 16 beautiful neon colors. Put this Pac-Man ghost into party mode and he'll flash to the beat of your music! 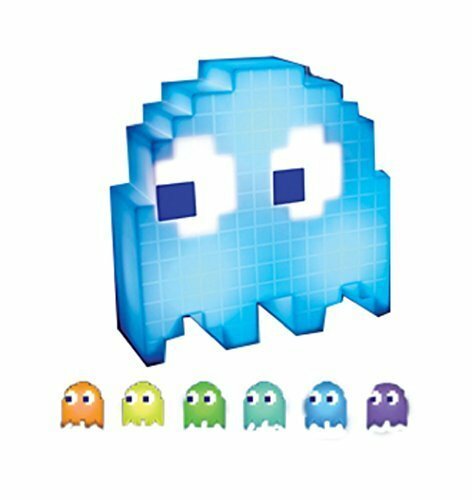 This Pac-man Ghost Light measures 8 inches tall and is USB powered. It's perfect for your bedroom, desk, dorm room or living room. It's a must have item if you're throwing an '80's themed party! 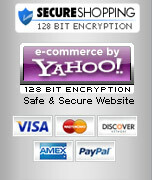 Availability: The Pacman Ghost Light ships in approximately 1 business day.